If you live in a high-rise condo, you need soundproof windows. Some lucky souls already have soundproof windows built into the condo from the start, and that will save them a lot of angst later on. But for those who don't have soundproof windows and are ready to get rid of the noise of the street below, the talkative neighbors, or even the planes flying overhead, soundproof windows are an option that is definitely one to consider when it's time to replace your windows with more energy-efficient models. 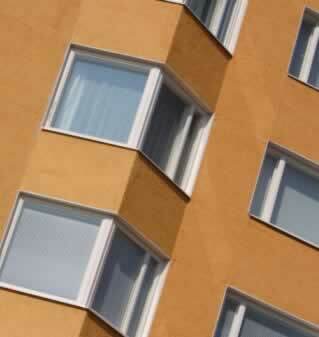 The special design of soundproof windows creates a buffer of air between you and the outside world. That buffer can prevent sound from traveling in, but as an added bonus, there is less heat getting in and out of your windows. Energy-efficient and soundproof means that not only do you lose the noise, you save some cash on your utility bills.